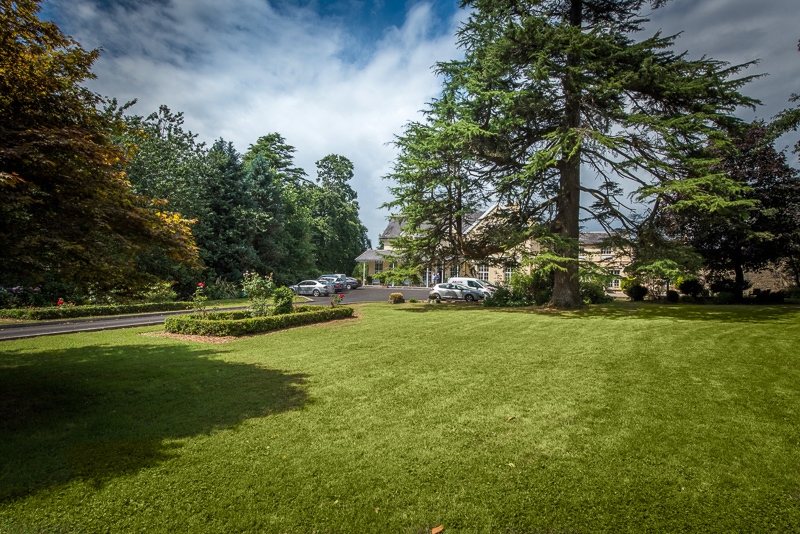 Greenway Manor Hotel comprises of 23 luxurious, exceptionaly spacious suites each with a luxurious en-suite. 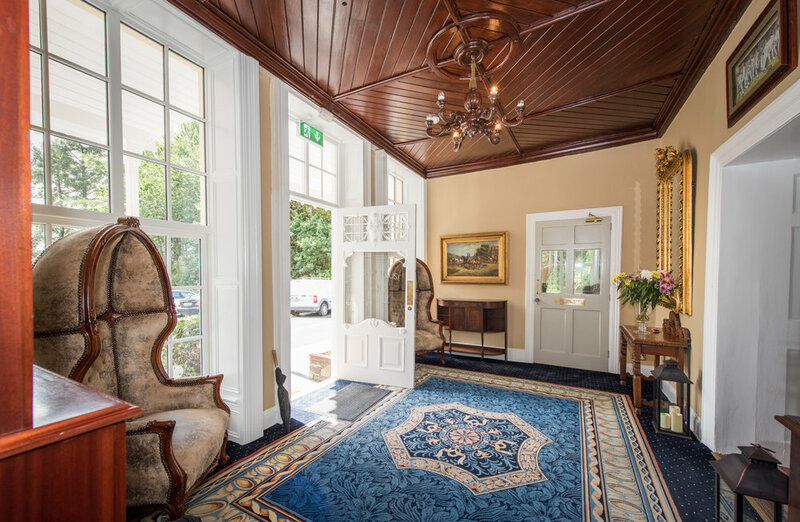 All located on the first floor, a selection of rooms can accommodate up to five guests at a time making the Manor Greenway Hotel the perfect family getaway. bustle of modern life, a peaceful night’s sleep awaits all our guests. 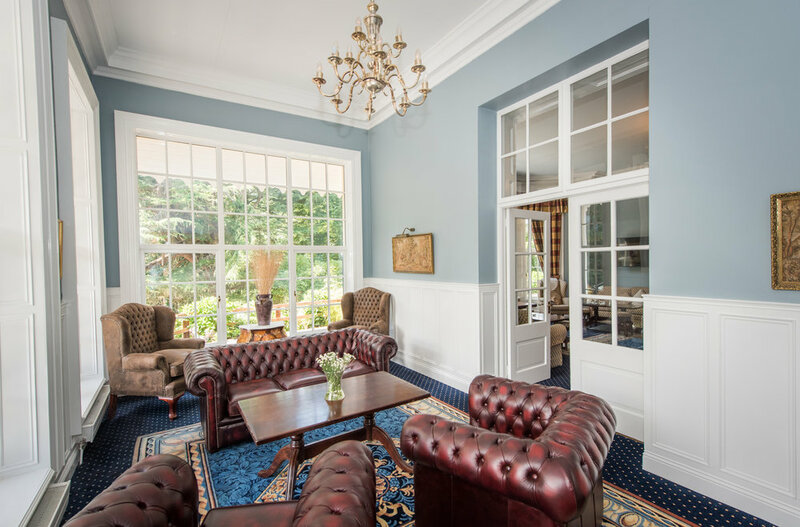 Greenway Manor Hotel features numerous bar and lounge facilities. Our main bar is a well know meeting place where guests and visitors gather throughout the day and into the night for light snacks, long drinks and live entertainment. Our main lounge is a spacious refreshing room in a comfortable setting and offers top class, all day dinning from the purpose built carvery. 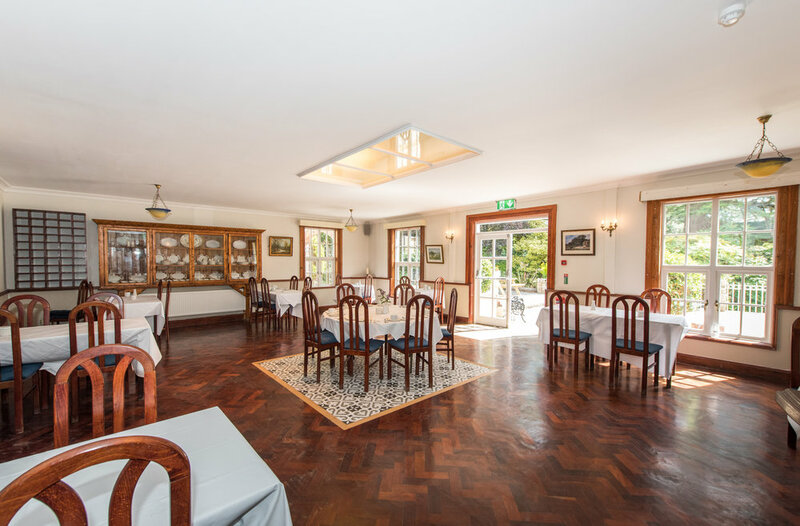 Our Head Chef and his team are passionate about food and ensure that only the freshest and best locally sourced quality produce is used in traditional Irish as well as classic international dishes. So whether you opt for snacks, carvery or buffet on any scale, your culinary expectations will be fully met and even surpassed. Organising a small board meeting, planning recruitment days, conducting trainings, or organising networking events; our custom-built business centre has been thoroughly designed to give maximum flexibility and has all the facilities to meet all of your requirments. We have three spacious Meeting rooms each fully equipped for business needs and can be arranged theatre style, boardroom, classroom style, U-shape or open square. There is also a separate entrance lobby to the Business Centre which can operate independently of the main hotel as required. With its landscaped gardens, luxurious interiors and first class cuisine, come and discover the perfect venue for your wedding. us to the moment you depart. The grand ballroom which opens out to the landscaped gardens and patio area, provides the ideal setting for opulent wedding gatherings. As it is surrounded by wild woodland walks and blooming gardens you can relax in the the idyllic backdrop for an unforgettable day with plenty of opportunity to get the perfect photographs of your perfect day. Our wedding packages include everything you need for a wonderful wedding reception. As we host one wedding a day, our promise to you is the commitment to excellence and attention to detail that will ensure your wedding will be the most memorable day of your lives. We understand the time and effort put into planning each special event and as such will ensure your wedding is the most wonderful and special occasion that you will look back on with happiness and joy for years to come.